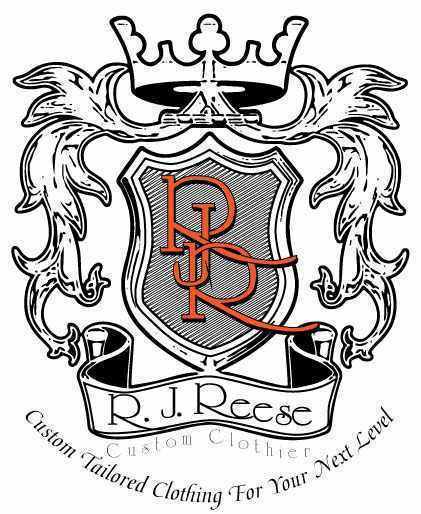 R J Reese Custom Clothier is a mobile Custom Clothier specializing in Custom Suits, Shirts, Tuxedos and more. 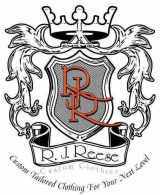 We offer a Personalized Concierge Service that allows you to received one on one help with all of your clothing needs. All appointments are setup at your preferred location which will give you a since of privacy during your consultation.